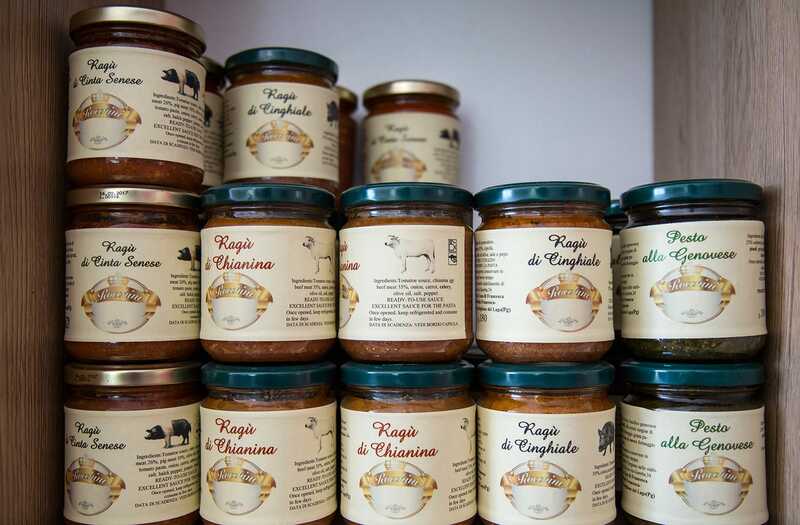 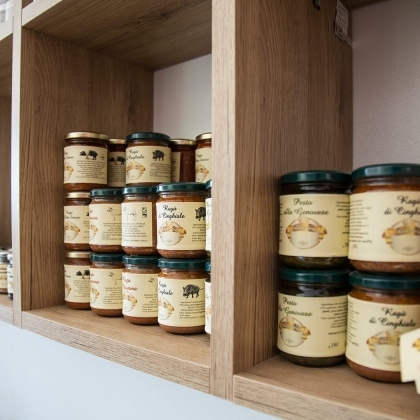 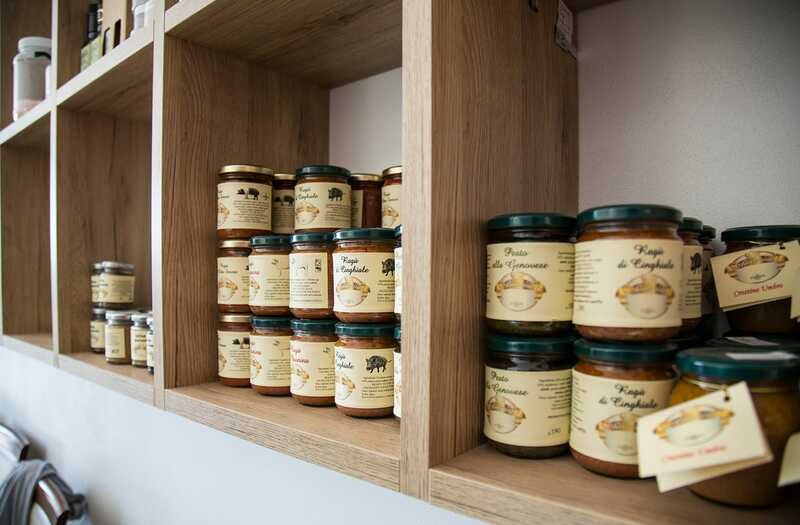 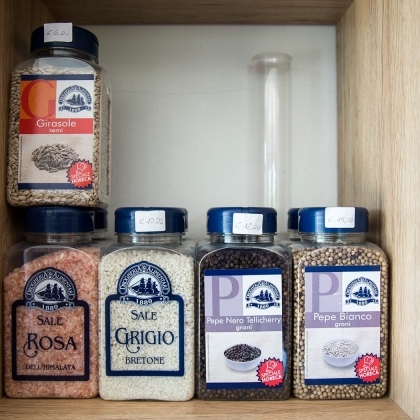 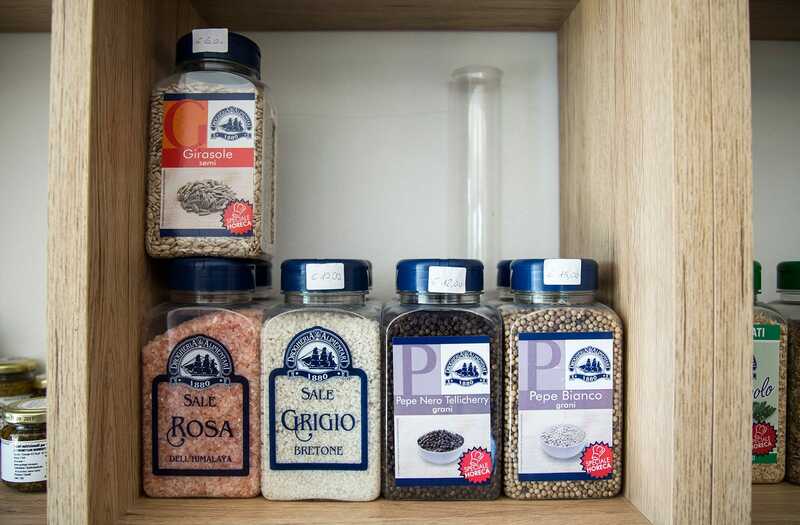 You can buy the products of La Casa di Francesca kitchen in the corner of the local. 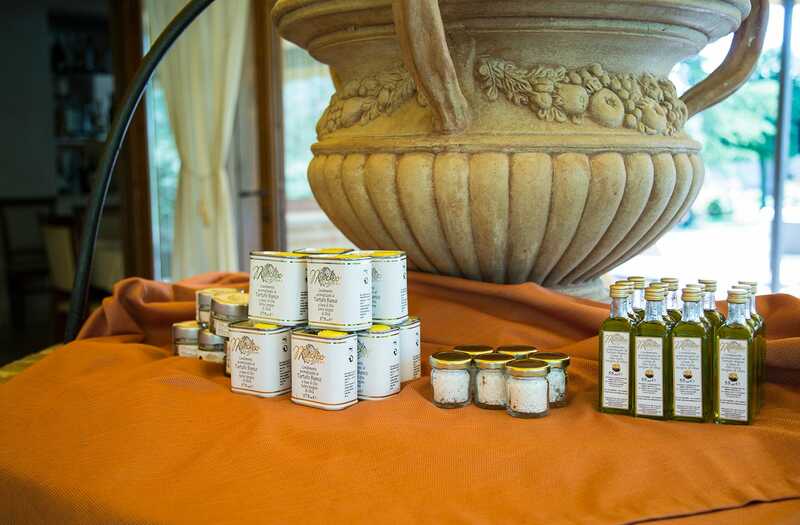 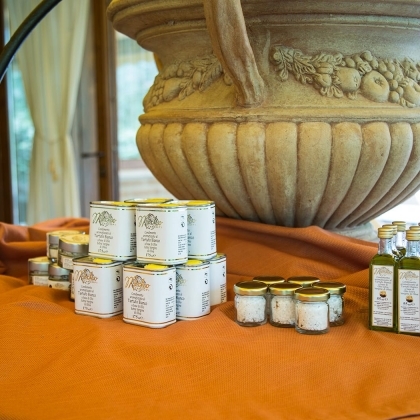 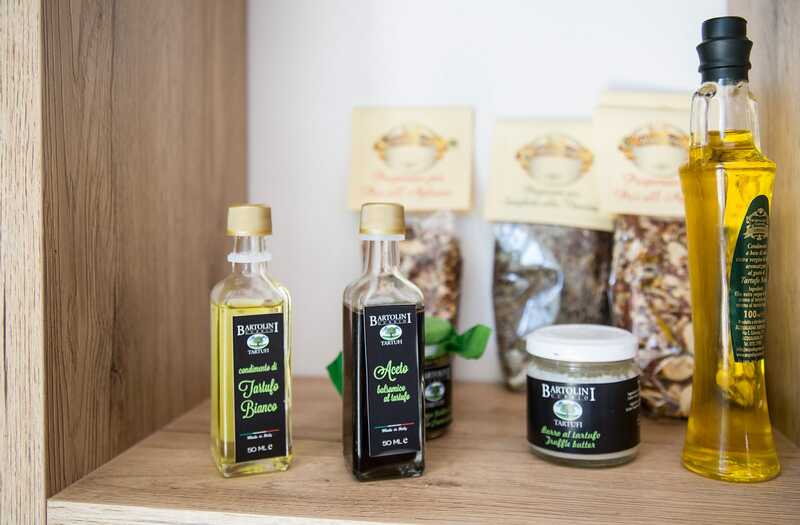 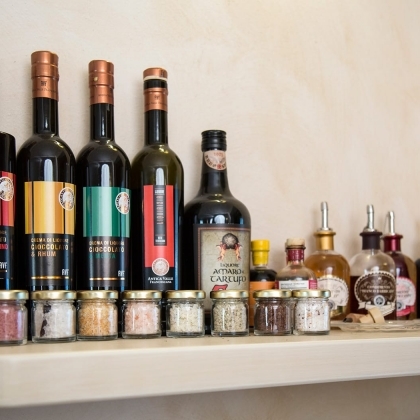 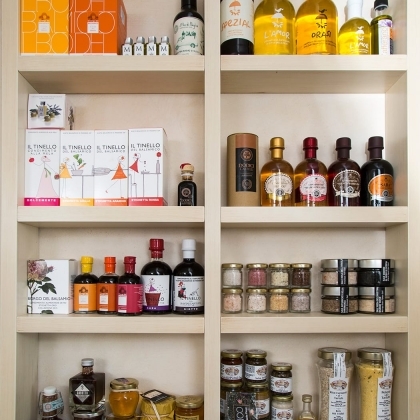 A shop where you will find typical Umbrian and Tuscan products made and wrapped by the chef or local suppliers on sale. 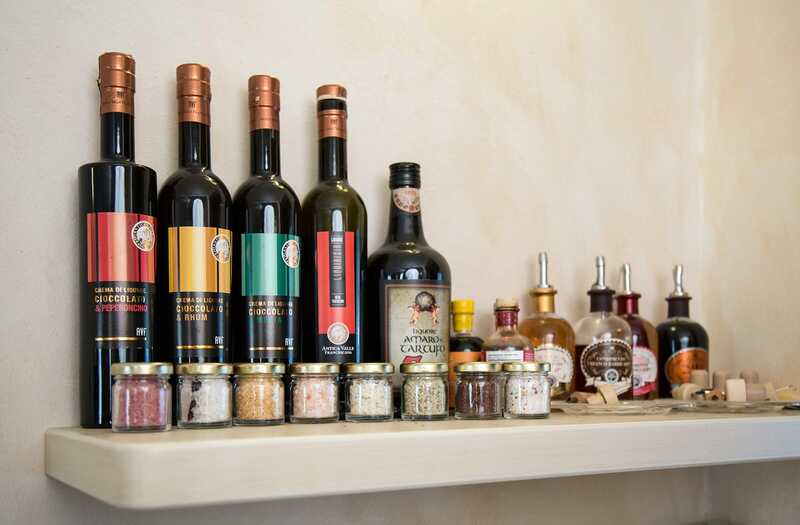 All of them are strictly high quality and local products. 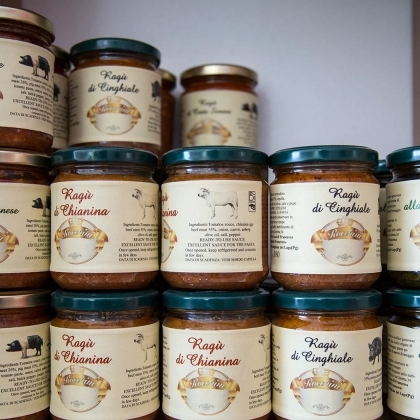 Wine, extra virgin olive oil and cooked sauces, beyond pasta, honey, jams and saffron. All the products can be also booked via e-mail and shipped worldwide. 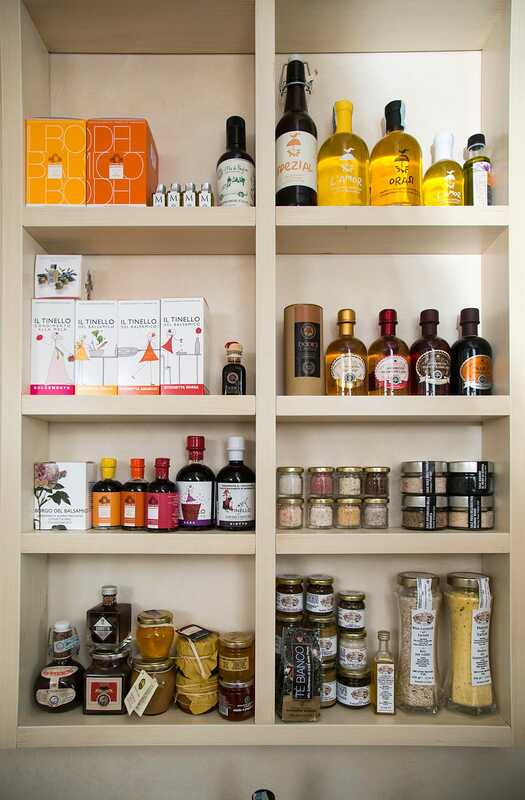 Please contact us for further information on price and shipping conditions.